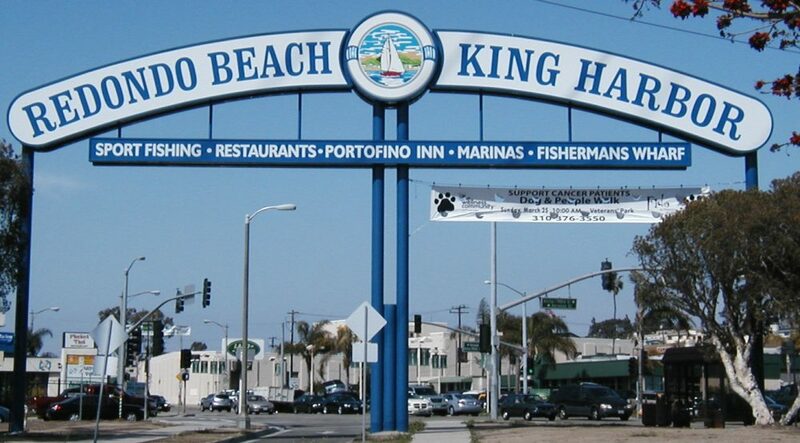 King Harbor, the city’s Harbor & Pier area occupies over 150 acres of land and water area and offers many types of activities for guests and the area residents. Enjoy boating, swimming, fishing, shopping, biking, hotels and live music at the Pier. Rebuilt In 1995, the piers unique modern reinforced horseshoe shape boasts panoramic ocean and coastline views. It is the only one of its kind on the west coast. 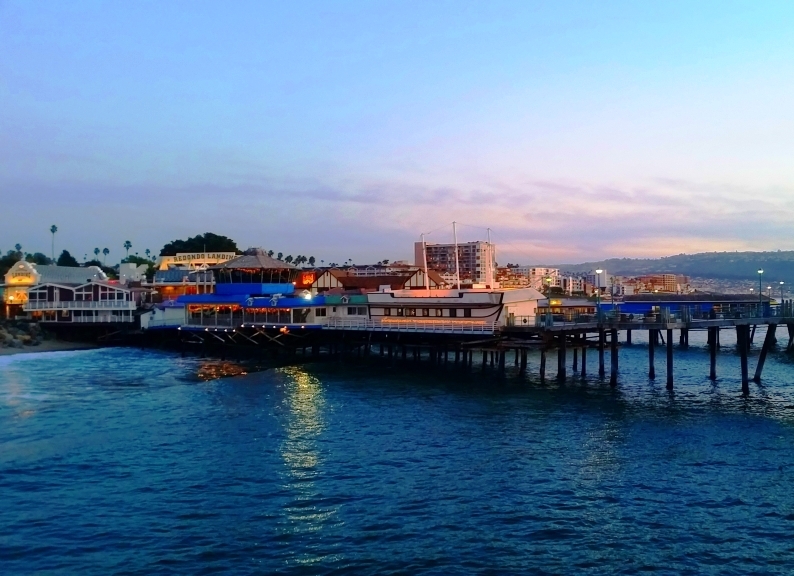 The Redondo Beach Pier and International Boardwalk are a family destination featuring over 30 dining, entertainment and shopping choices and within walking distance to beautiful seaside accommodations such as the Redondo Beach Inn. Below the pier is the Redondo Beach Fun Factory where you can play arcade games or ride a Tilt-a- Whirl. You can also rent Kayaks or pedal boats.